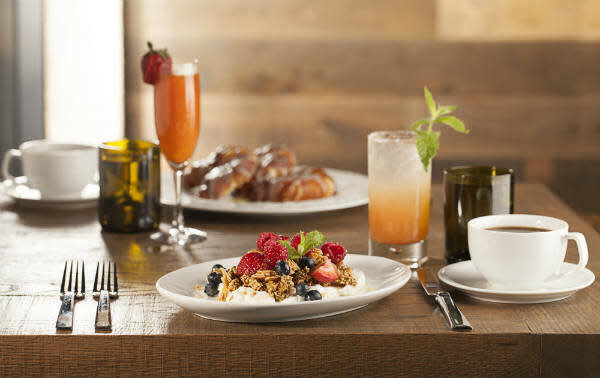 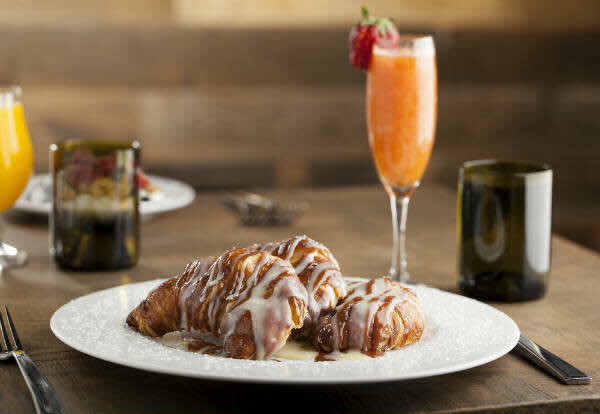 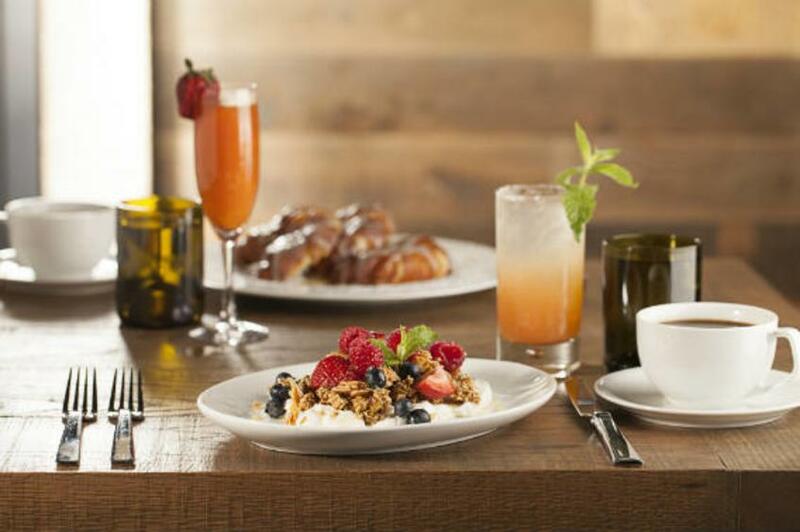 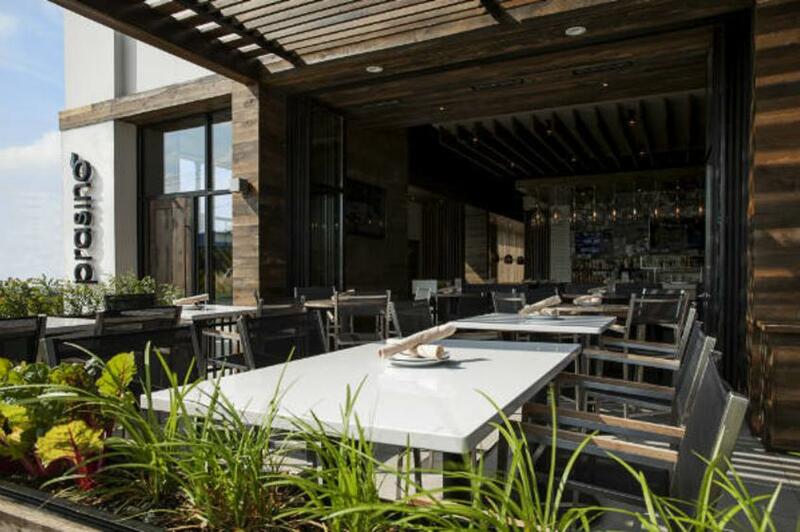 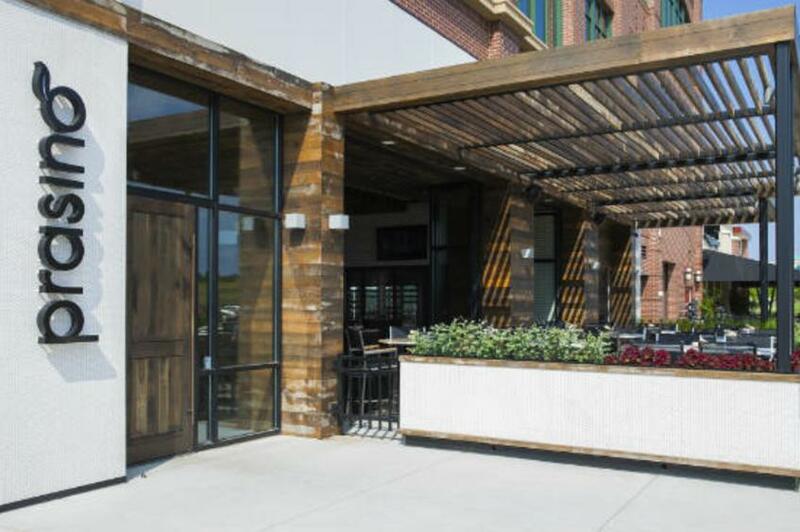 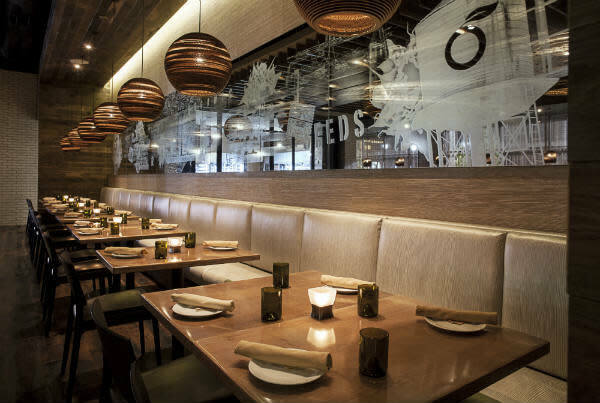 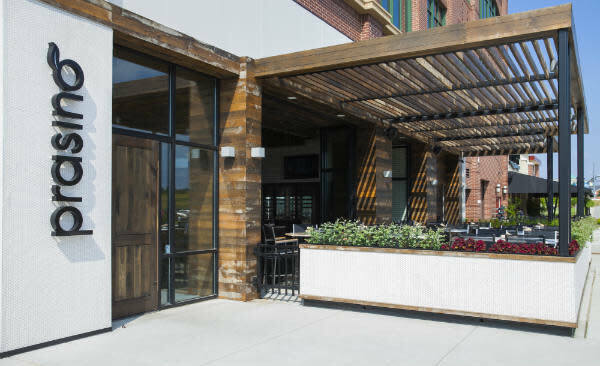 Prasino, meaning "green" in Greek, produces seasonal, locally-grown organic fare during breakfast, lunch, and dinner, in a modern, environmentally-conscious setting. 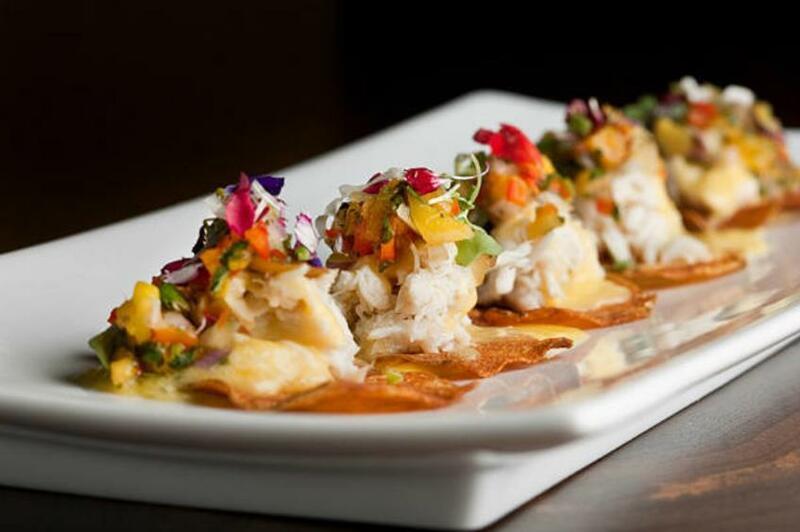 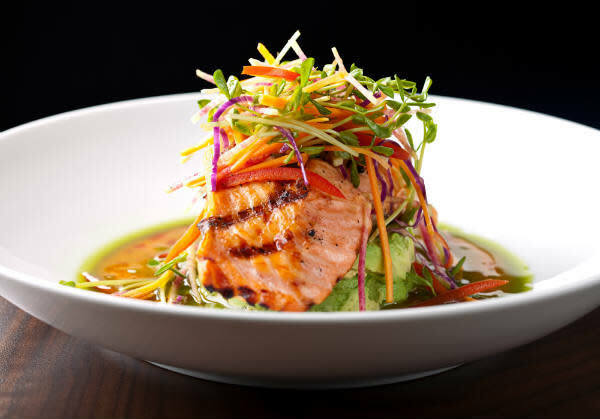 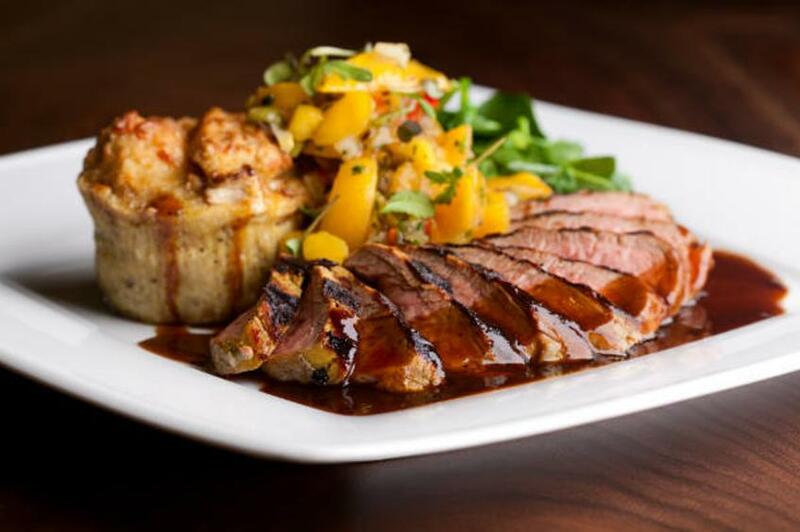 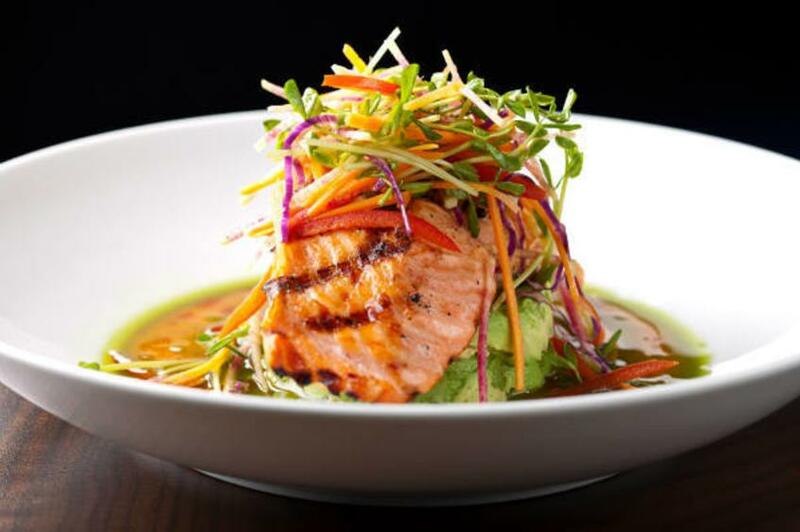 The menu features both traditional style and health-conscious options. 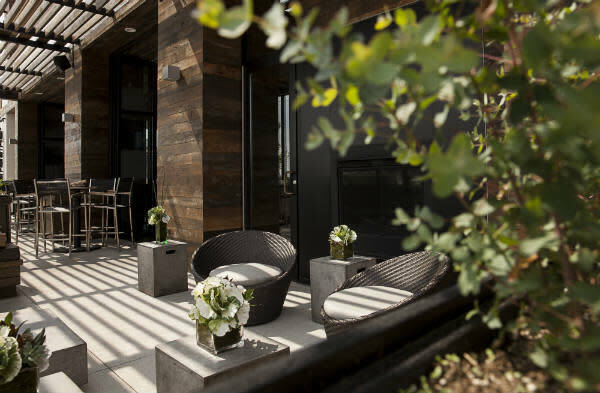 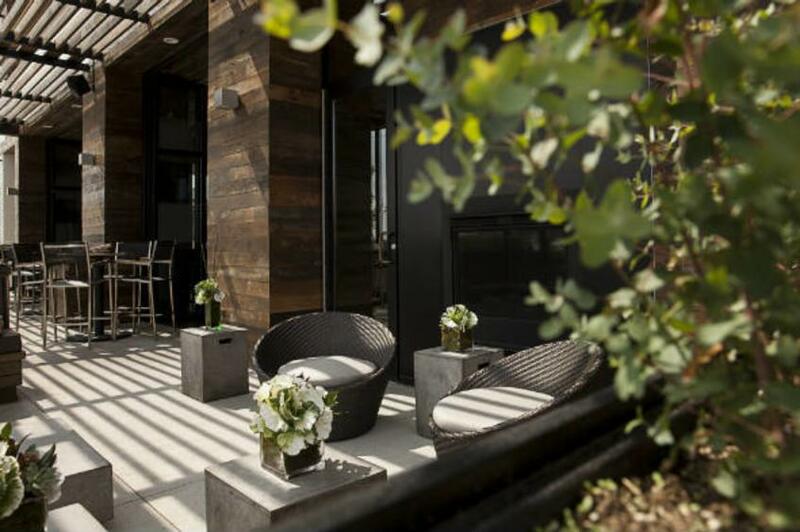 Our spacious, pet friendly patio has both a fireplace and lounge area. 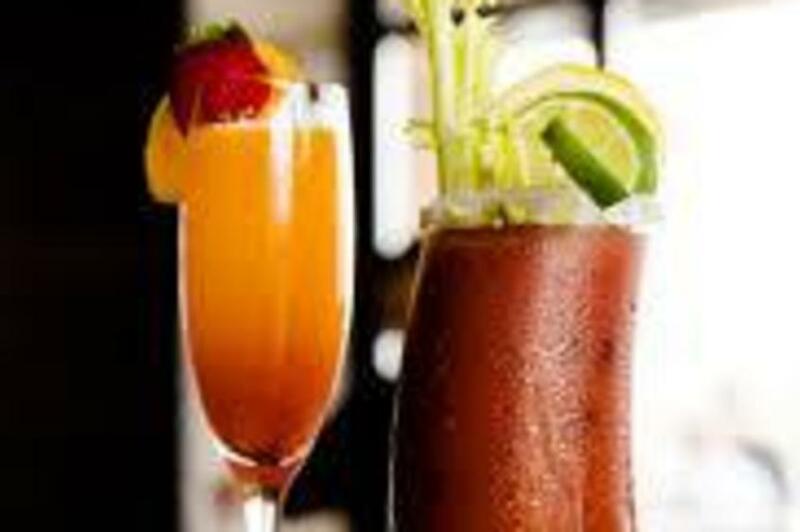 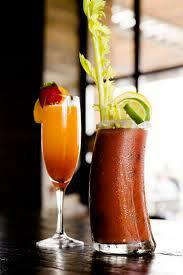 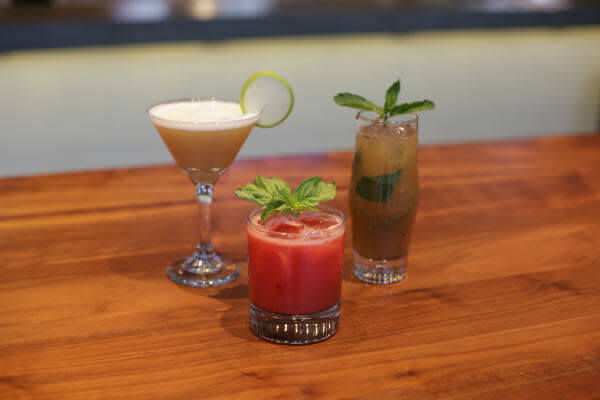 Enjoy daily happy hour specials on both food and drink including $3 draft beers, $4 glasses of wine & $6 specialty cocktails. 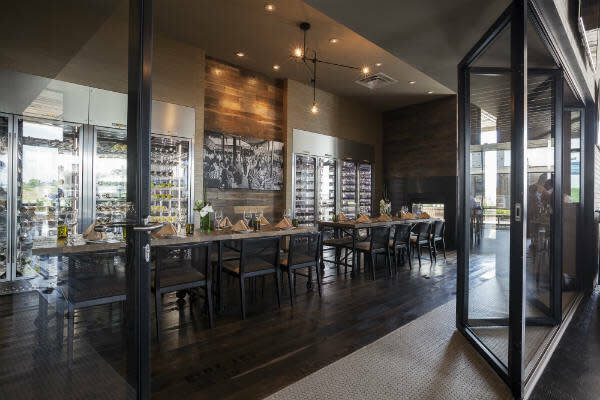 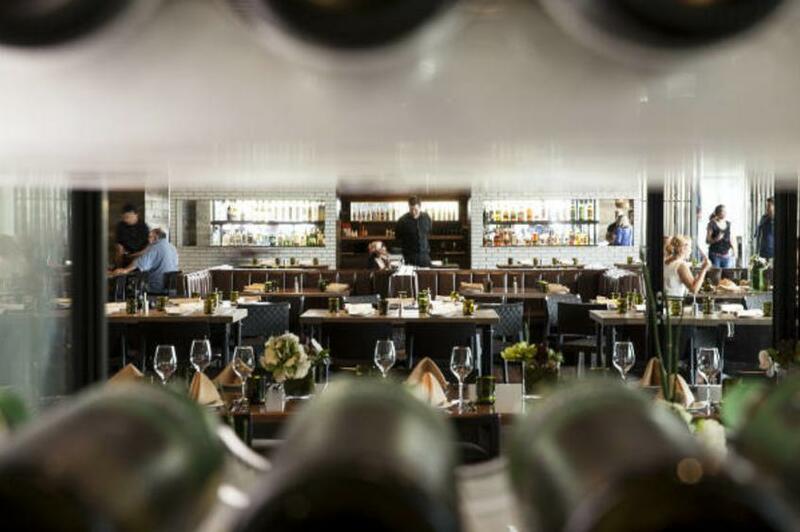 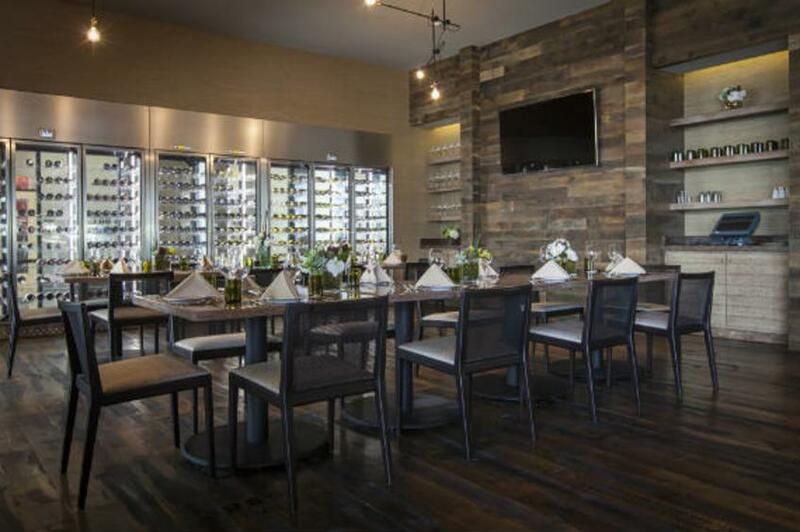 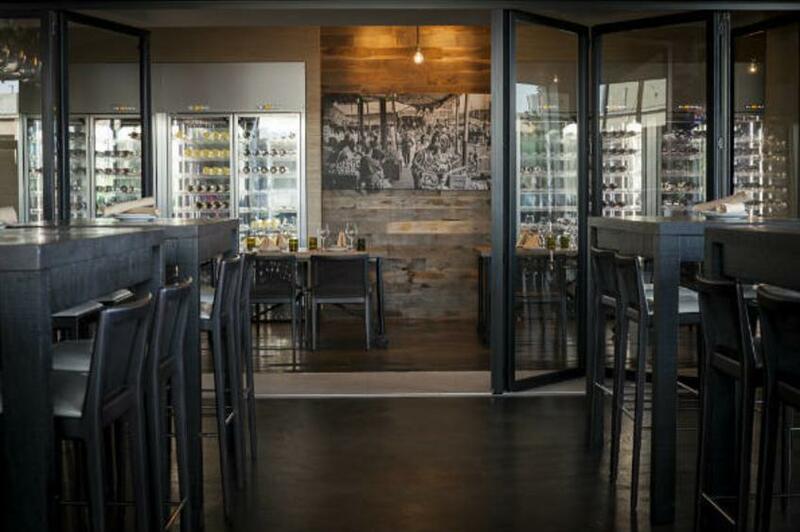 Host your next business meeting or social outing in one of Prasino's gorgeous private dining rooms. 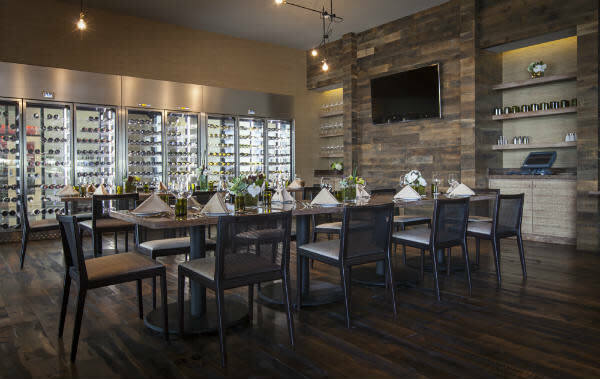 We have customized private dining options for all occasions.